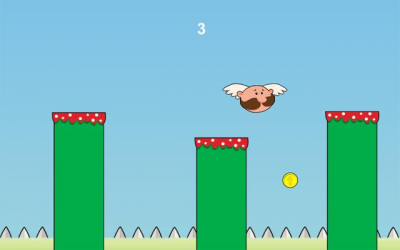 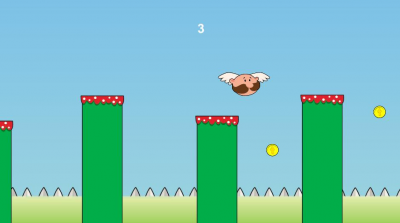 Flying Otto is easy and joyful game. 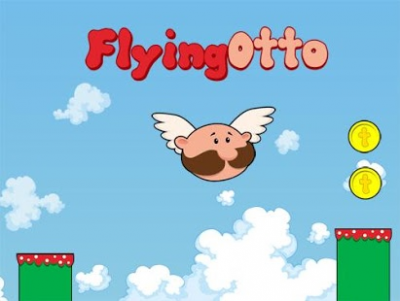 You can give Flying-otto to your kids and watch them playing. 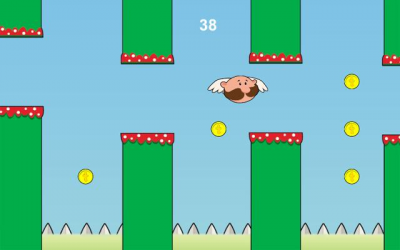 * You die if otto knocks bottom of screen or back of screen. 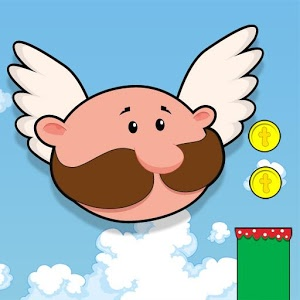 Download Flying Otto from these app stores today.